Oven Temperature Profiling kit. 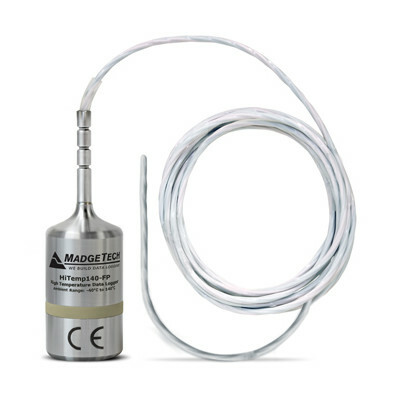 Comes with TC101A Thermocouple based Temperature Data Logger with screw terminal, Thermally insulated enclosure, and Type K thermocouple probe. SKU: ThermoVault. 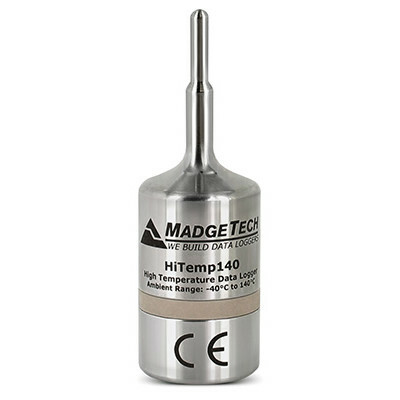 Categories: Systems For Data Logging, Temperature Data Loggers. Tag: temp. 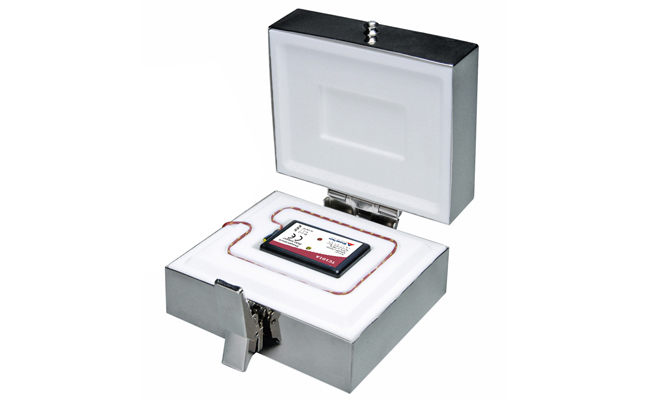 The ThermoVault is a thermally insulated, battery powered, stand alone, thermocouple based temperature data logger used for the thermal profiling of ovens. The device records temperature data inside an oven to be later downloaded from to the user’s PC. 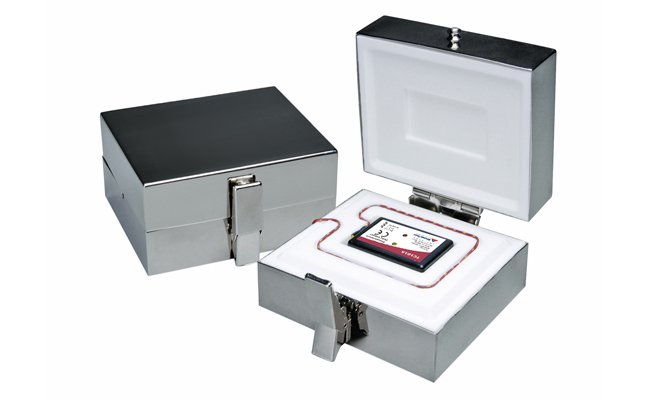 The ThermoVault will measure and record data for up to 500,000 measurements per channel.The devices real time clock ensures that all data is time and date stamped. The storage medium is non-volatile solid state memory, providing maximum data security even if the battery becomes discharged. The device can be started and stopped directly from your computer and its small size allows it to fit almost anywhere. 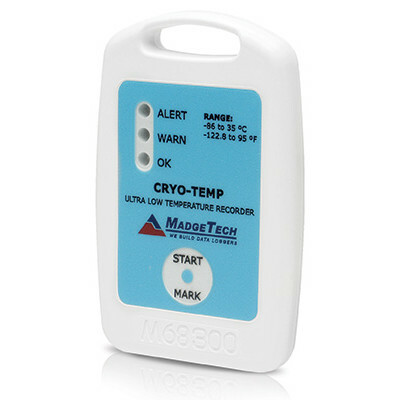 The ThermoVault makes data retrieval quick and easy. 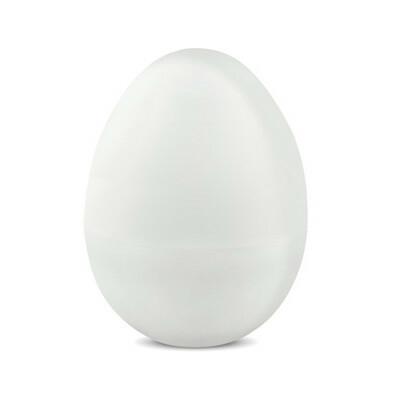 Simply plug it into an empty USB port and our user-friendly software does the rest.